Your savings with mPerks rewards are personalized to the way you shop. Use mPerks every time and earn rewards for buying the things you always buy. No need to change your shopping list. You can also earn rewards for filling prescriptions and using a Meijer credit card. Get awesome deals during exclusive mPerks events and save with in-store offers across the store. Plus, access hundreds of digital coupons to save even more. 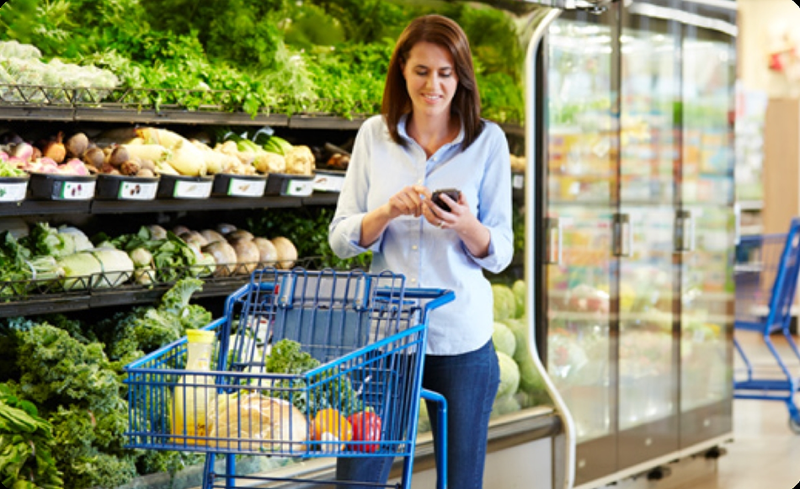 With mPerks, you’re automatically rewarded for the way you shop every day with mPerks, Pharmacy and Meijer Credit Card Rewards. Earn 2% or more back in rewards on qualifying purchases. ** Just shop and enter your mPerks ID every time you checkout, track your progress and get rewarded. 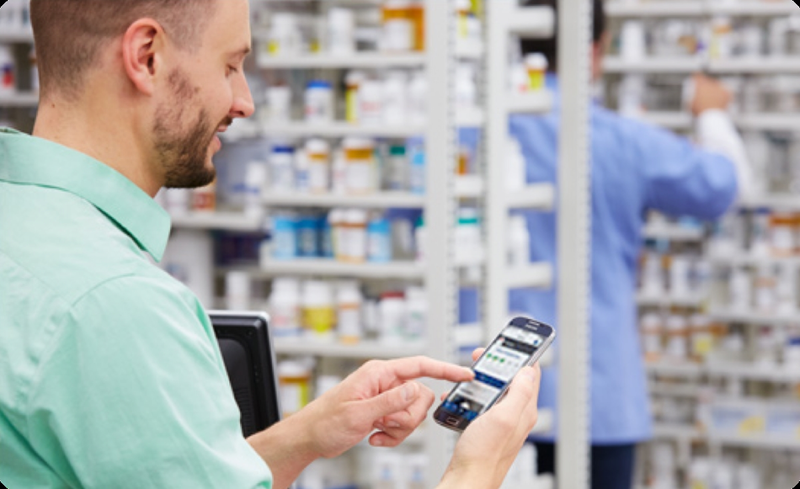 With mPerks pharmacy rewards, we’ll keep track of the prescriptions you fill. 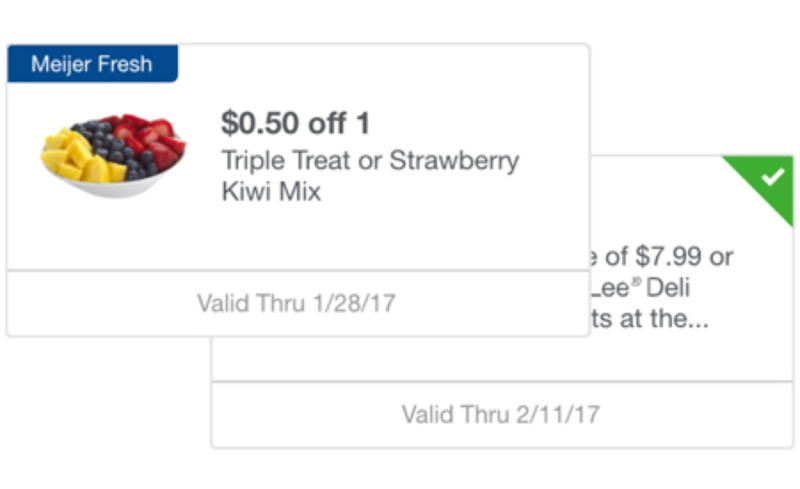 When you fill five, you’ll earn a reward, like $10 off your next shopping trip! 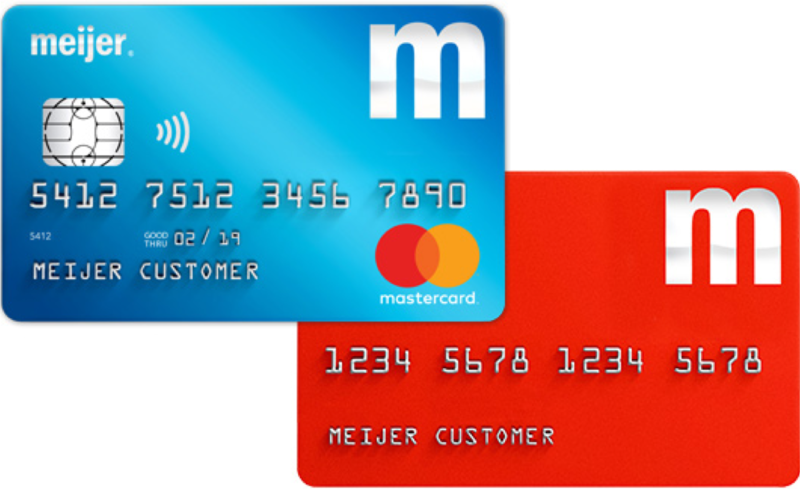 With mPerks, you can opt in to receive your Meijer MasterCard or Meijer Credit Card rewards digitally. Just clip your available credit card reward and redeem it on your next shopping trip with mPerks. 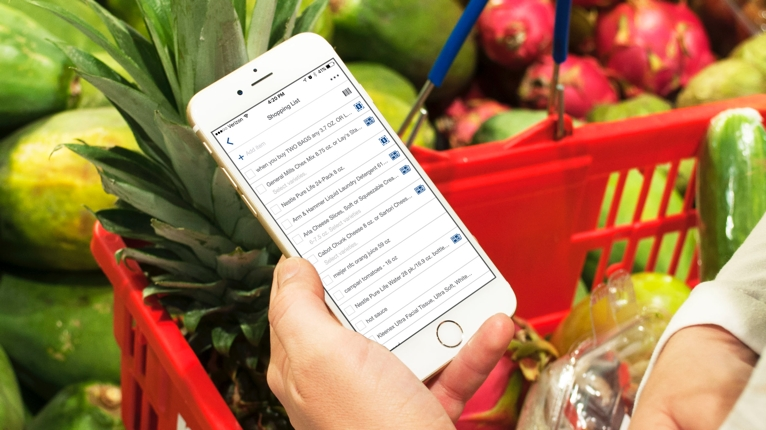 Streamline your shopping! Monitor and manage all your mPerks rewards and coupons. Track your total savings, view receipts, find products and make shopping lists. It's everything you need for your shopping trip, right in the palm of your hand! Save even more with exclusive mPerks events that offer you special savings like 10% off general merchandise, $5 off a $50 purchase, and other great deals. Browse hundreds of mPerks coupons and digitally ‘clip’ as many as you’d like. They’ll be stored in your mPerks account to use at checkout now or save for later. Get a full picture of all your savings at a glance. View mPerks rewards, exclusives and coupons, plus paper coupons and weekly specials. Each time you use mPerks at checkout, your shopping receipts will be added to your mPerks account automatically. 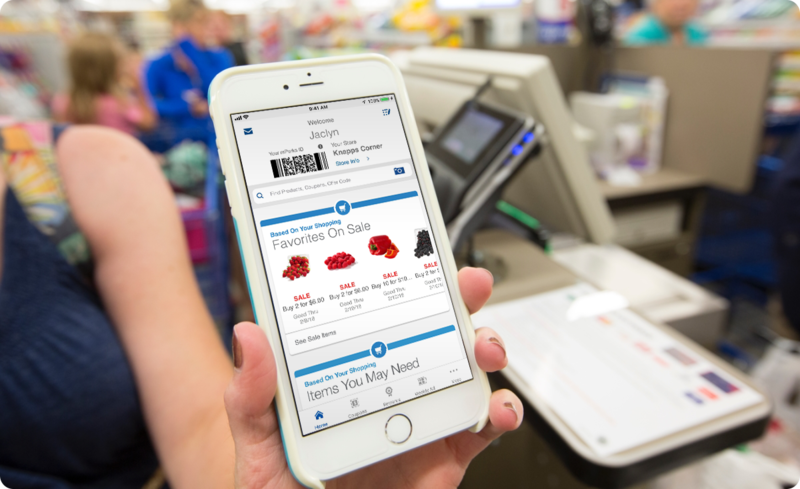 You can even go paperless and skip the printed receipt at checkout. Review your savings, items and prices from past purchases – just like you would on a paper receipt. You'll never lose your receipt again. 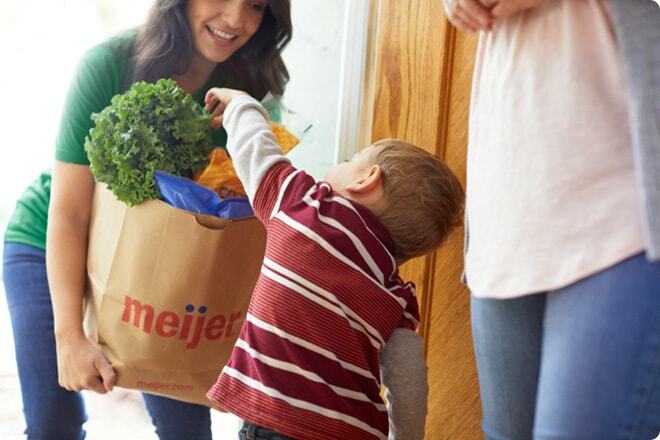 Every qualifying meijer home delivery or pickup purchase gets you closer to earning rewards with mPerks. 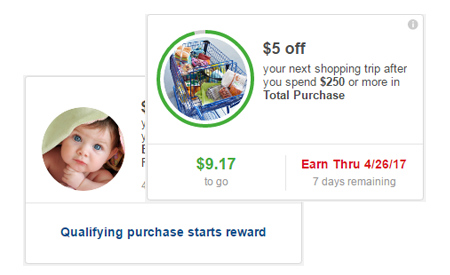 Just link your mPerks account in the shopmeijer app, and redeem your earned rewards in store. 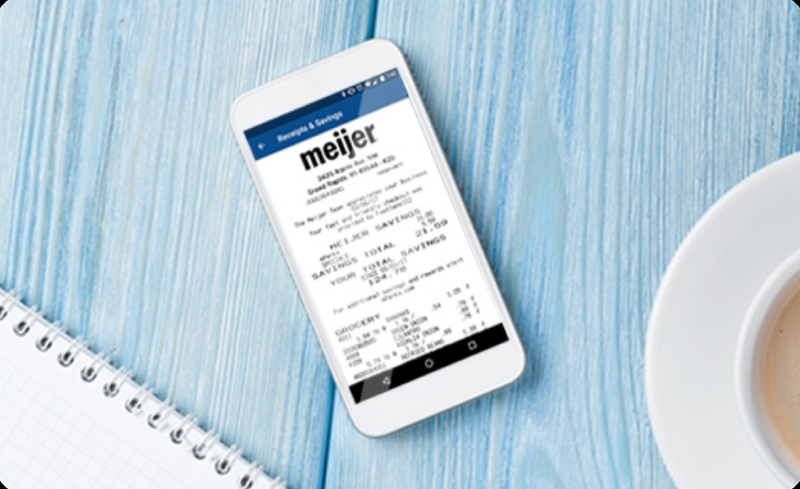 Download the shopmeijer app today and get your meijer favorites deliver to your door. It’s fast, simple, and convenient. A personal shopper fills your order and brings to you in as little as one hour. 1.Sign into the shopmeijer app or shopmeijer.com. 3.Click on Rewards Program and you’ll see the mPerks program to Add. 4.Click Add, enter your mPerks ID, and click Save. ** Some restrictions apply. See terms and conditions for details. Percentage based on the combination of mPerks total purchase, brand, and category rewards offered. Actual rewards earned will vary depending on participation in mPerks. Earned rewards will appear in your mPerks account and can be applied at checkout.